Nike is once again changing the game with the release of the the Nike Adapt BB Basketball Shoes. The self lacing shoes is designed with the athlete’s performance in mind. According to Nike a players foot can expand almost a half-size during the course of the basketball game. 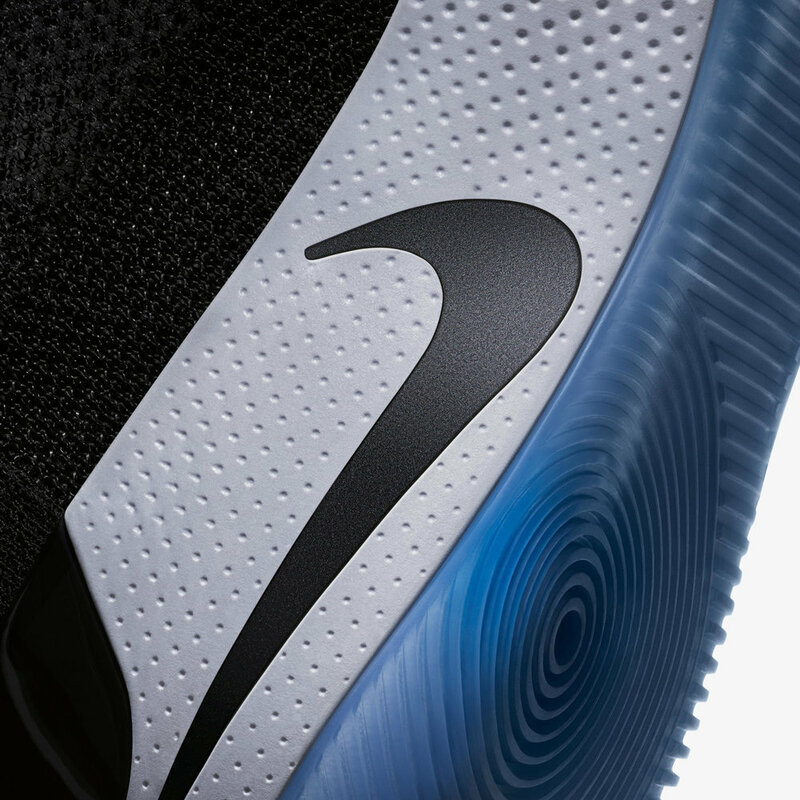 The technology used in the nike Adapt BB relies on a custom motor and gear train to sense the tension that is needed by the foot and allows it to be adjusted accordingly. The so called Brain of the shoe is the fitAdapt technology that allows players to use manual touch or the Nike Adapt app to input different fit settings for each moment of the game.